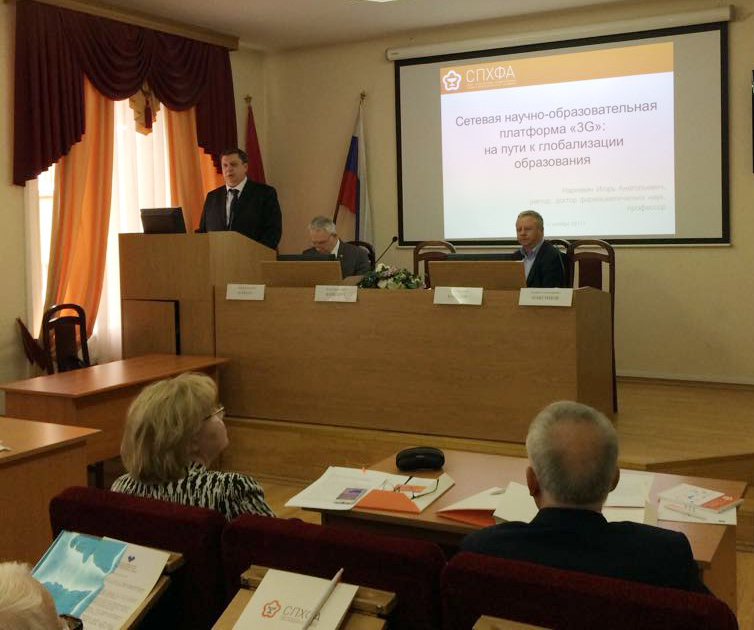 On October 11, in the St. Petersburg State Chemical Pharmaceutical Academy, the 7th Coordinating Council Meeting of the Scientific and Educational Medical Cluster “Translational Medicine” was organized. Prof. Evgeny Shlyakhto, Chairman of the “Translational Medicine” Cluster Coordinating Council, General Director of the Almazov National Medical Research Centre: Undergraduate medical training in the research centre. A pilot project in 2018—2020. 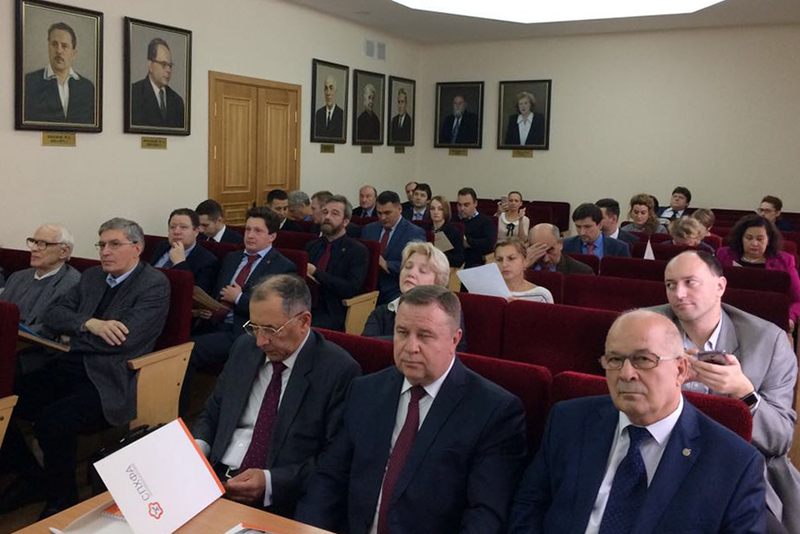 Prof. Alexandra Konradi, Prof. Sergey Kovalchuk: The first educational programmes at the Institute of Translational Medicine of the ITMO University.